Visaranai, the multi-award winning Tamil film directed by Vetrimaaran and produced by actor Dhanush, is India’s hope at the Academy Awards next year. 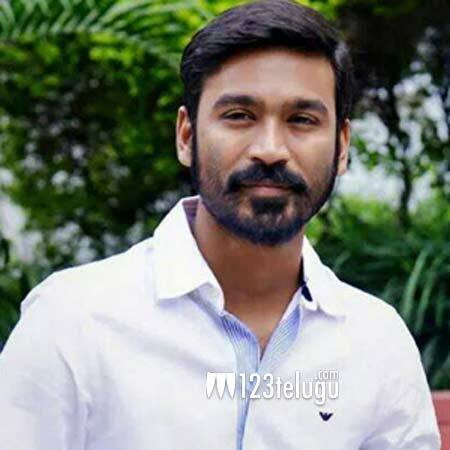 Speaking to a leading English news daily, Dhanush said he will give his best to promote the film in its run up to the Oscars. Dhanush said that he has not much idea about the Oscars and that Vetrimaaran will soon come up with a plan of action to enhance the film’s prospects at the Academy Awards. Dhanush, who was heartbroken when his yet another production, Kaaka Muttai, couldn’t make it to the Oscars last year, says he is not thinking too much about Visaranai’s chances at the Oscars, but he will give the film all that it deserves to reach out to more audiences.